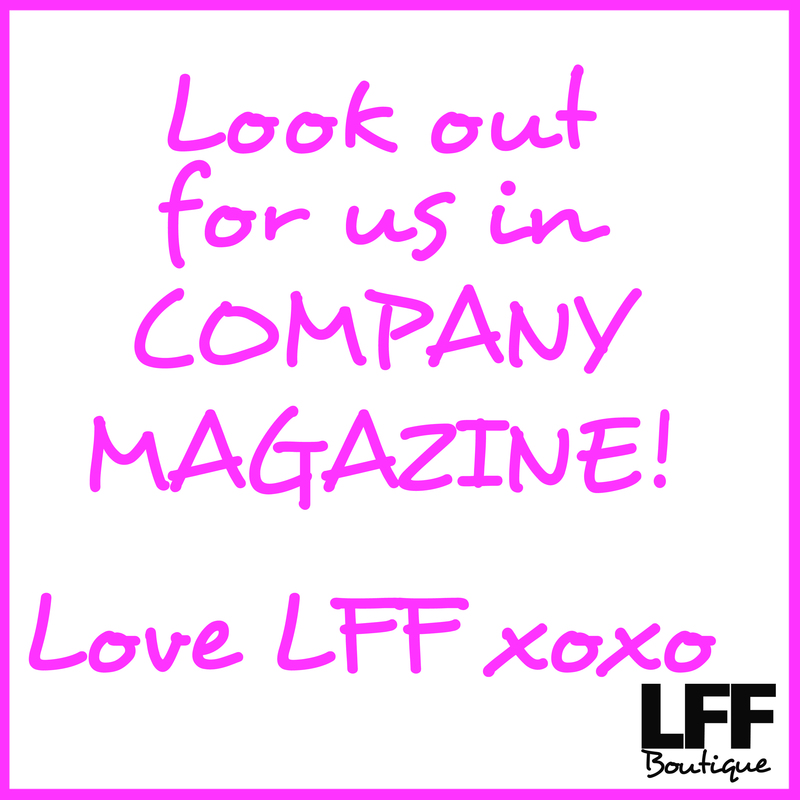 LFF Loves Your Style! 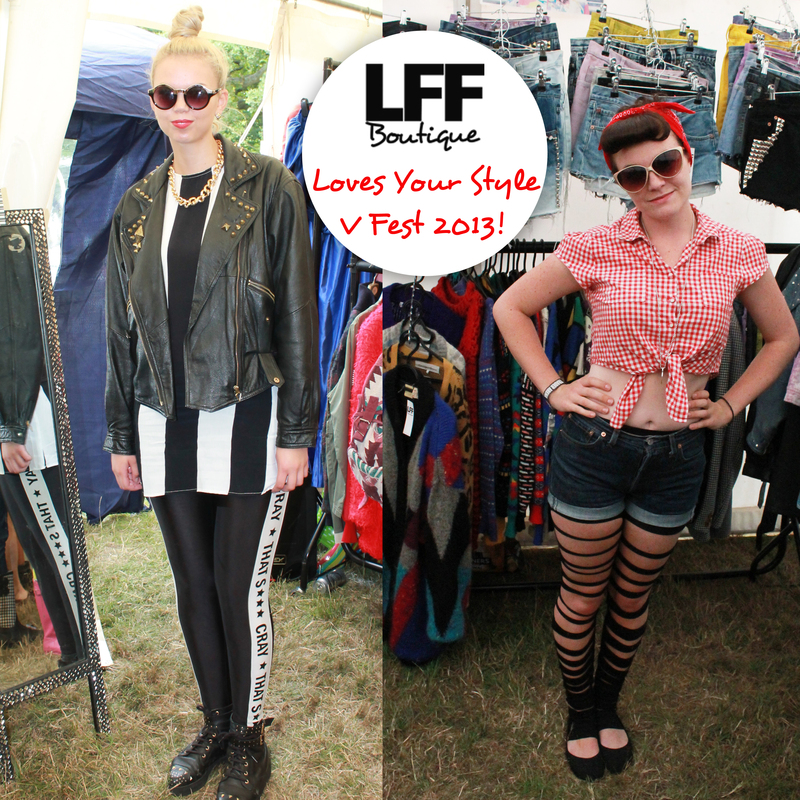 V Fest fashionistas! 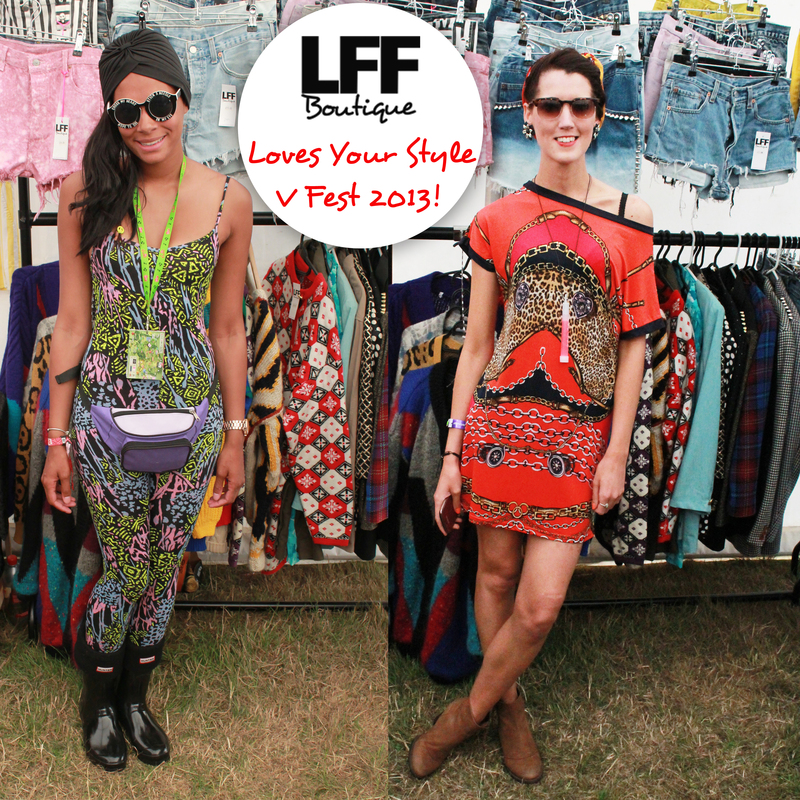 We loved your festival outfits at V Fest so we snapped a few of our fave fashionistas that visited our stall! 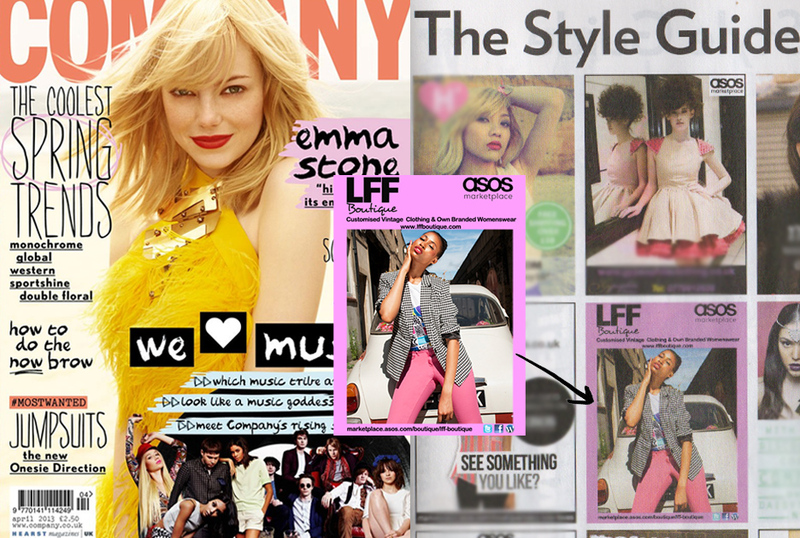 Also take a look at what we wore too!